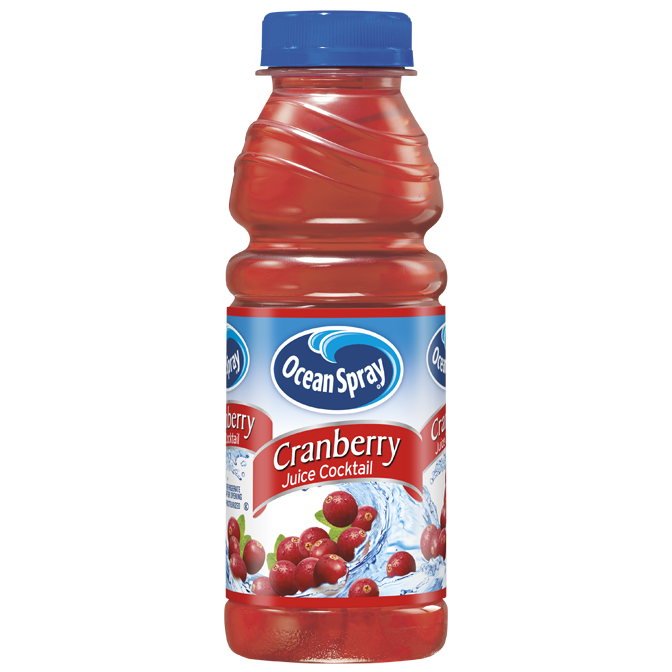 There is nothing quite like the taste of Ocean Spray Cranberry Juice Cocktail. Made from real cranberries that we grow ourselves and 100% Vitamin C in every glass – no wonder you love it. 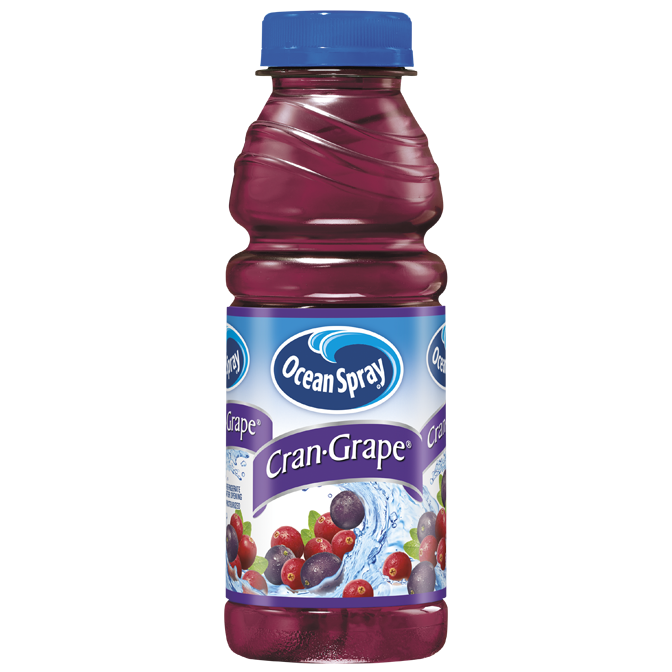 Grape juice and Cranberry juice. A friendship of flavors we all benefit from. The juiciness of grapes with the tartness of cranberries. Delicious and good for you. It’s got 100% Vitamin C in every glass.